Close to 90 percent of customers will change their product and/or service if they’re not satisfied with the communication and the customer satisfaction. An over 50% of customers will pay more for better service and better communication. Check out our video today to see some of the tools and channels for good communication between merchants and their customers. 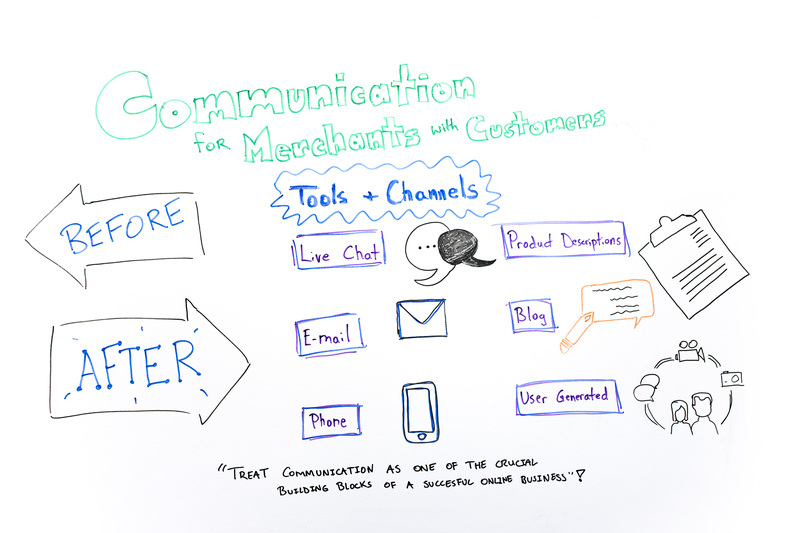 So, when it comes to communication for merchants with their customers, this is crucial. This is key. Communicating is the number one thing you can do to have satisfied customers to deal with compliance issues, to reduce the number of chargebacks, and the list goes on and on. 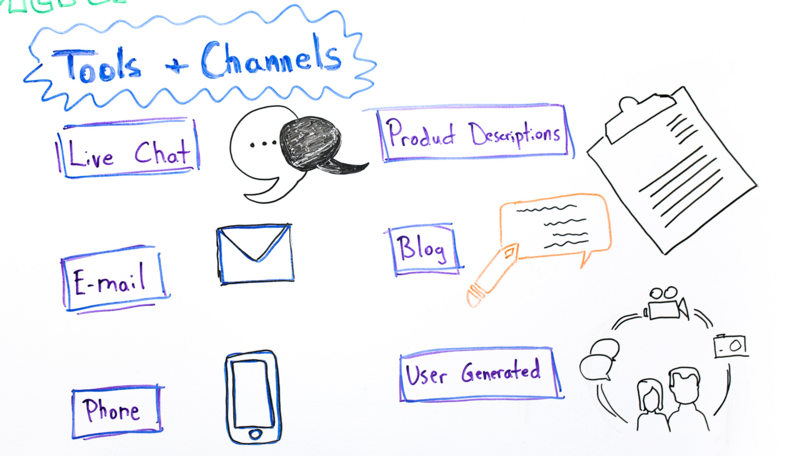 Let’s go over some of the tools and channels that you can use to communicate with customers. The list goes on and on, but we’re gonna stick to these six for now. 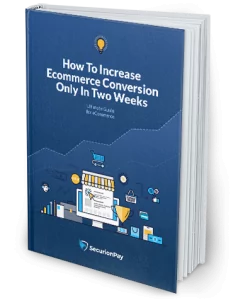 A lot of merchants are implementing this because some customers want to just message the website the merchant quickly. You can implement bots here to do some of the initial contacts as well. Email is another choice that’s used very often. Make sure that you’re responding to emails as quickly as possible. Have the number available, the WhatsApp available, the Skype, so you can talk to your customers quickly and promptly, and resolve issues fast. The phone might even be quicker than email or live chat, depending on the situation. Another thing that you can do is have clear product descriptions, so the customer knows what they’re buying, knows what they’re purchasing. This goes the same for the service descriptions. Have blogs on your website or contribute to blogs, so you can write more extensively about what you do and how you do it. And maybe even get user-generated content for the bogs or you have a list of frequently asked questions. Or, a database where users will produce content. Regardless of what tools and channels you use, you have to be open, you have to be transparent and available 24/7 these days. For more tips and tricks on how to communicate, add it quickly and properly, feel free to give us a call and email, a social media shout out. Thanks so much for watching, and have an amazing day.